There are some perks people do not often know about that could solve an enormous amount of problems when dealing with a computer. People often do not imagine they have an app on the internet that allows them to capture frame by frame a piece of recording they could probably use in the future. All the problems this software would solve are just countless, as sometimes recording a screen is crucial. People often stick to the manual way of recording screens, a process that results in bad quality content simply not good enough or any other matters different from personal use. Record Screen can be the best experience ever thanks to Free Screencast, a software that lets you record computer screen with perfection of your computer and add astonishing effects for you to truly enjoy the service this app provides. Screencast is the future of screen recording and it offers a free instrument everyone should count with. How come Free Screencast is your best choice to record screen? It is a recording software which lets you easily capture any part of the screen. Therefore, it can record countless content like Skype calls, YouTube videos, game matches or webcam videos. It has an incredibly friendly interface for users to quickly get used to and truly understand how to record screen. It has a considerable number of formats to export video, so you will be able to play videos in any type of player and device. You can edit the portion of video you have captured and add amazing effects, texts and even images to personalize the material. 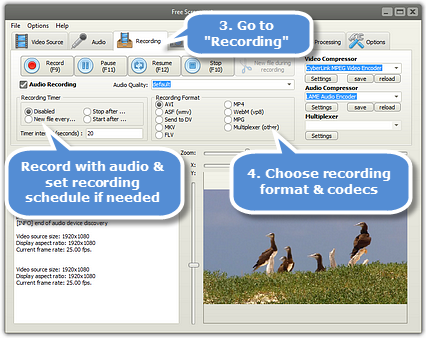 It has an option to automatically select the finish of the recording. 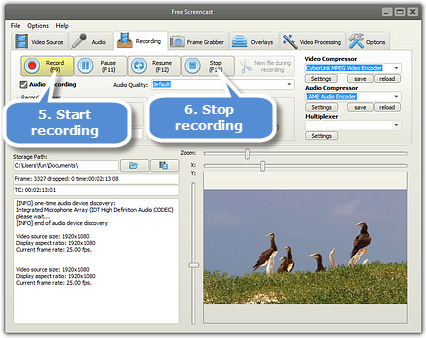 This will give freedom of movement to the user who will not have to manually quit the recording. It is a free software which offers the same quality of the most expensive ones. There is no internal transaction or membership plan to do for fully enjoy this software. When downloading and installing, it is a malware free software which is constantly revising their security measures. What are the stunning effects you can create with Free Screencast? You can add text and images overlays. With them, you can include and specify aspects of your recording via texts and images. This is great for doing tutorials and presentations. You can grab frames from your videos to later use them. You can specify the output format of those frames and their sizes. You can rotate the video in the exact angle you need it. You can select the audio source, its quality, level, and balance. These options, which are set in the “audio” tab, improve the quality and uniqueness of your recordings. How to record screen with Free Screencast with stunning effects? First of all, get to the menu named “Screen” and click “video source” to select the source of the recording about to be commenced. Next, you will be able to see a preview of the material you are about to record. You will have to decide the recording region for you to personalize entirely what exactly you want to capture. The X & Y sliders will help you in this task; then you have to click “ok” to accept changes. You need to select the audio source and you can do it by going to the “recording” option and clicking it, then selecting “audio recording” to switch audio quality, for instance. Another thing to select is the export format of the video in the “recording format” part. The options available are AVI, FLV, MP4 and many others. Ultimately, you just need to select the duration of the recording project using the “recording timer”. In this part you can establish one single recording or even schedule it for the future. You will not need to be in front of your computer for starting and stopping the recording. This is the part where creativity arises. Use the effects Free Screencast offers you and create a unique video of your own. 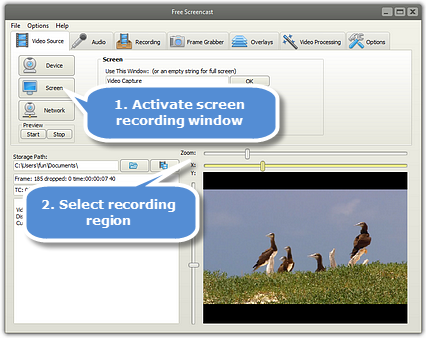 Two ways are available for starting the screen recording. The first way is by going straight to the “options” tab and establish the hotkeys for you to use them later so you can easily manipulate the video file. The second way is by using the “recording” tab in which four buttons appear: record, pause, resume and stop. 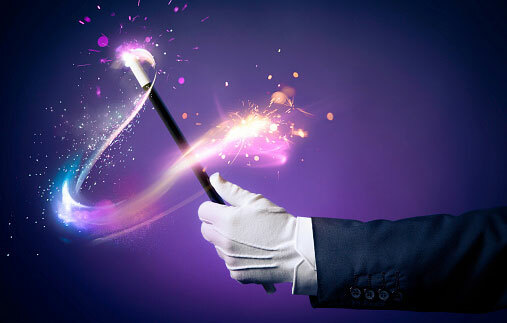 These are the five easy steps you need to follow in order to successfully use this astonishing software and add the effect that will make it shine. Free Screencast guarantees a never seen before level of quality that is palpable on the export file. 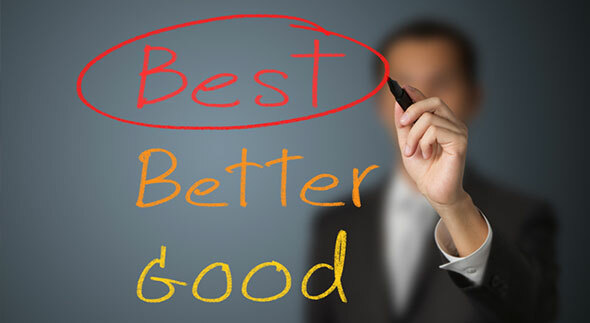 The use of this software is an assurance of easiness and great performance, two things that do not usually mix. And, if it was not enough, this software is completely and entirely free. So, you have the perfect solution for all your screen recording endeavors. The simple but complete equipment of tools will let you personalize with precision your peace of video. Adding text or images to complement the video cannot be easier now, and exporting the final result is just as simple as clicking some buttons and then waiting for your file to be finished. Download Free Screencast and experience the amazingness of the best screen recorder in the market. Its simple interface will be an attractive element for you to start using it and exporting countless videos. Whether it is a Skype call, a YouTube video or an important webcam recording you need for some assignment, you will be sure that your piece of video, image and text is going to be the best because of the best tool you can find out there for free. This entry was posted in General, Screencast Tips and tagged Best Free Screen Recording Software, Free Screen Recording Software, Record Screen, Record Screen with Stunning Effects, Screen Recording. Bookmark the permalink.